Brenda Smieja is a HIS Trainee pursuing her license from IHS University. 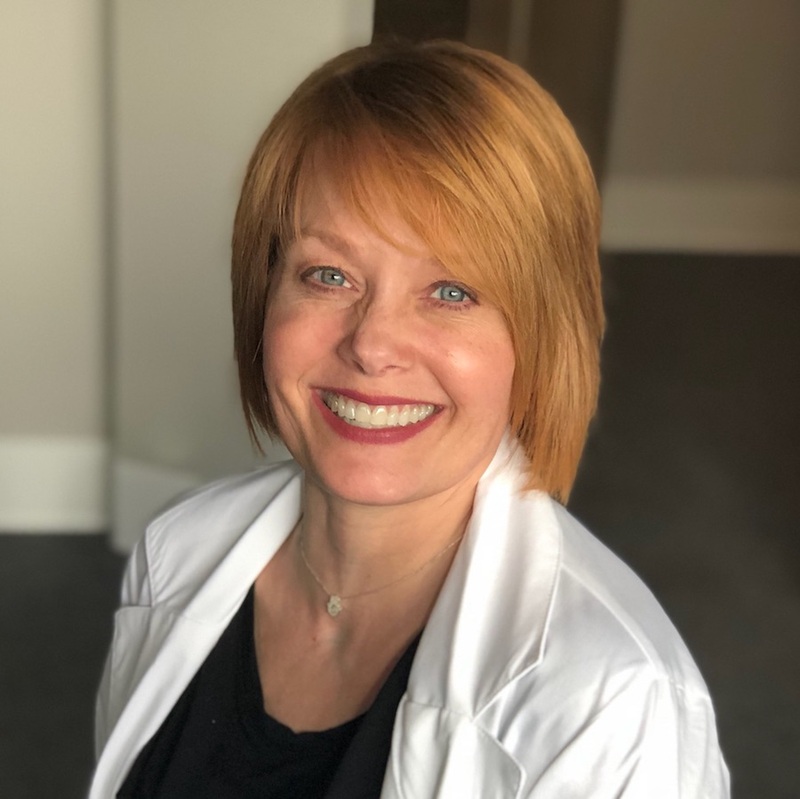 Brenda is passionate about helping patients stay connected to friends and family through the gift of better hearing. Brenda will guide you through the hearing evaluation process and help you determine whether a need for hearing aids exists and to determine what filling parameters will best accommodate your unique hearing loss. © 2019 HearLife of MN. All rights reserved. The trademark “HearLife of MN” is owned by Lifestyle Hearing Corporation (USA), Inc. d/b/a AMG.